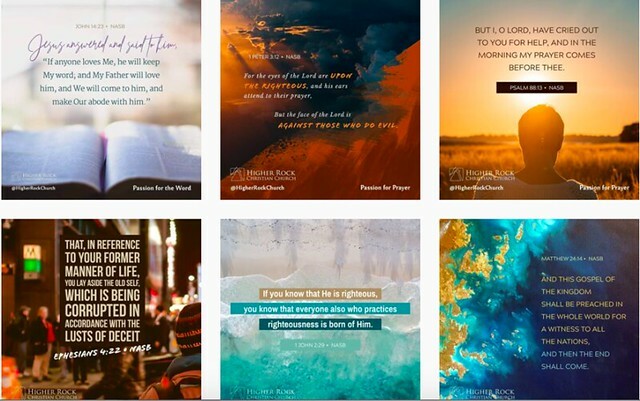 Here are other passion verses. I love the typography, color, and most importantly, the message these convey. Hari Balasubramanian's essay at 3QD resonates with me. It's a beautiful, beautiful piece that brings warmth to my heart and helps me make sense of the things I currently do. Like him, I'm in a very technical field of medicine (one may of course argue that it is both science and art, but the science part takes years of formal training, and a lot of objective multiple choice exams), but I spend a lot of time with the humanities, mostly literature, during my free time. I’ve always thought of myself as someone who is more drawn to the humanities than to math or the sciences. This can seem very puzzling to someone looks at my career details: degrees in engineering and a career in academia in a branch of applied mathematics called operations research. Even I am stumped sometimes – how did I get so deep into a quantitative field when all my life I’ve held that literature (literary fiction in particular), history and travel are far better at revealing something about the human condition than any other pursuit? 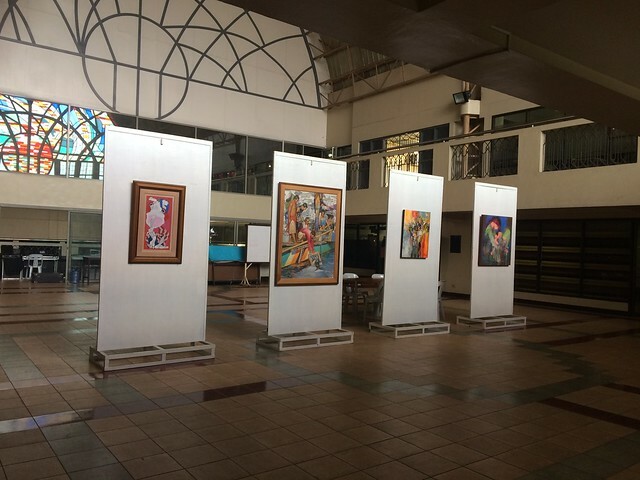 Manila is sometimes charming but is often frustrating. After church last Sunday, my brother had his shoes cleaned, and I found myself lost in Booksale, the second-hand book store that holds, within its walls, a vortex that traps me and removes all sense of time and place. The short of it is: nawili ako. Imagine the thrill I had when I found a copy of Dune Messiah by Frank Herbert! For 50 pesos! My friend Juanchi Pablo introduced me to Dune, which I wrote about in 2014. It is a book that opened my eyes to the joys of reading science fiction and fantasy. Paul Artreides's sister Alia is now grown up, a sarcastic, powerful, intuitive Reverend Mother, trained in the ways of the Bene Gesserit. Paul is now called the Muad'dib, the Emperor of the known worlds in the galaxy, and he has to confront opposition, intrigue, and mystery that comes with his powers. Dr. Butch Dalisay asks the question many of us often wonder about, when he browsed through copies of printed materials from the 50s: Where have all the great minds gone? His essay reflects a degree of frustration. Where have all the great minds gone? They're probably around, and very, very few of them are probably in government leadership positions. A close friend tweeted about his friends who suffer: a brain tumor, a heart condition, an aggressive blood problem. It was a series of tweets about the bittersweet pilgrimage that we find ourselves in. My friend Paul went on to write, "Mortality is sobering. The nature of our stay here on Earth impresses insignificance." But the narrative of his reality brought him to Scripture—where else, after all, could we turn to? He alluded to the two thousand-year old letters of the apostle Paul—one of the most prolific biblical writers who shared the same name—who said that the hope of Christians is Christ Himself. This series of tweets resonated with someone like me who cares for patients with cancer. What my friend Paul wrote about felt personal; my family and I have experienced a great degree of suffering this year. I also know many who suffer—someone at the ICU, someone recently diagnosed with breast cancer, someone with some form of disease, terminal or otherwise. Christian theology does not shy away from suffering. We are called to suffer for Christ, but we are also called to rejoice, whatever our afflictions may be. The Bible is clear in the certainty of persecution and suffering once Christ has called one His own. This morning, I remember my family, my friends, my patients. I pray that Christ's comfort be upon them, and that, if they do not yet know of this comfort, I pray, too that they may find Christ. He is the balm to all wounds, the spring water to all thirst. I still often ask how God could allow suffering even to seemingly good people. Christian theology has an answer to that, a fact that needs humility to be understood: the sovereignty of an infinitely good and holy God. He does what He pleases. His ways are not our ways. He is good and does good. He transforms us into Christ-likeness. I remember visiting the dying wife of a pastor in her hospital room. I did not know her personally, but I knew she invested her life on heavenly things when she was healthy. I introduced myself and asked when she was going be to discharged. She said, in recurrent bouts of pain brought about by bone metastases, that her home was in heaven, and she was looking forward to eternity. I learned two days later that she had, in fact, gone home. I remember my father, too, who, after the diagnosis of gastroesophageal cancer, told me just months ago, "Why do you look so sad? Didn't the Bible say, 'Count it all joy?'" Tatay was quoting James 1:2, smiling. He would be turning 66 this October. What hope they had! What certainty! Beneath the laughter, the sunny disposition, is an on-going personal and daily struggle to make sense of death and dying. I find so much encouragement in F.B. Meyer's prayer, "I pray for my companions in life’s pilgrimage, for the feeble and the ready-to-halt, for the despondent and the oppressed, for the poor and sick and forlorn. 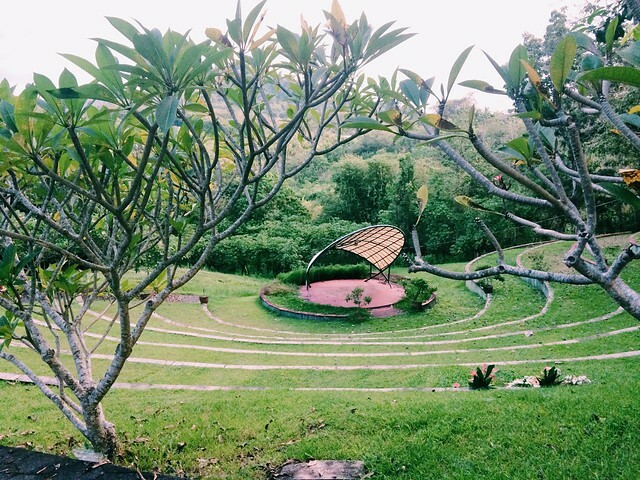 May their valleys of weeping become filled with springs of joy." To that, I say amen. 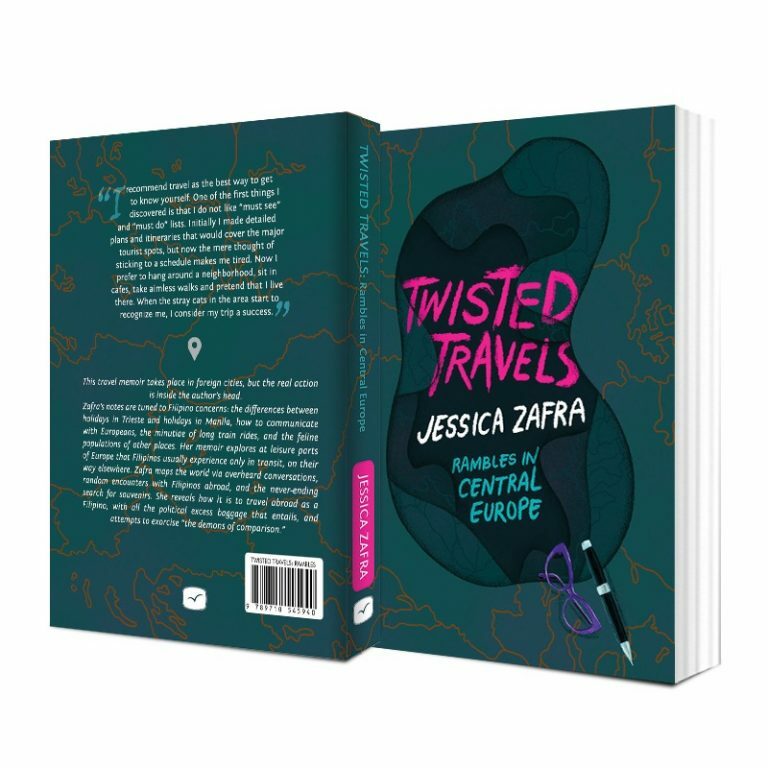 Jessica Zafra releases her new book, Twisted Travels Central Europe, by the end of the month. 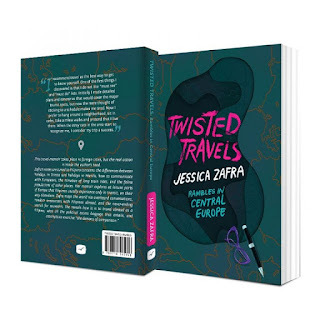 I've been a fan of Ms. Zafra since high school, having read most of her essays in the Twisted series. Many of the essays here will probably resonate with me. I visited Prague in 2017 through a short train ride from Vienna and found it charming. I stayed at a comfortable hostel with young American backpackers, likely on their gap year. I hadn't been to a lot of places, but Prague stood out. A European tour is incomplete without it. Prague had a historical feel to it as if the brick walls, when goaded, could tell you many stories. Kafka lived in Prague, too, but I didn't get to sip coffee in the café named after him. Here are some photos during that trip. Sugarcane juice is a favorite. My brothers love it, too. On his first trip to Singapore, I told my younger brother Sean to taste one. There's not a lot of sugarcane juice in Manila, as far as I know, although Auntie Cecil, mother's best friend and soul-sister, told me it used to be available in Binondo in the 1980s. 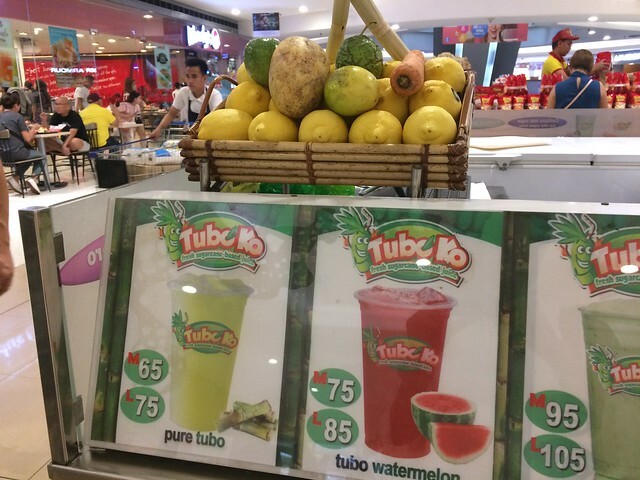 Imagine my surprise when I found out there's a booth in SM MegaMall that sells sugarcane juice. 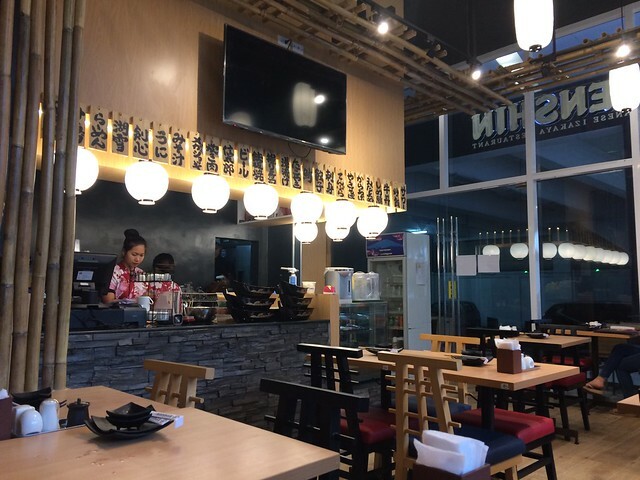 Tubo Ko is on the Upper Ground Floor, Mega A, near the escalators. The juice is squeezed out fresh from the sugarcane; it is then transferred to a mouth-watering plastic cup with ice. It is delicious, especially on very hot days! 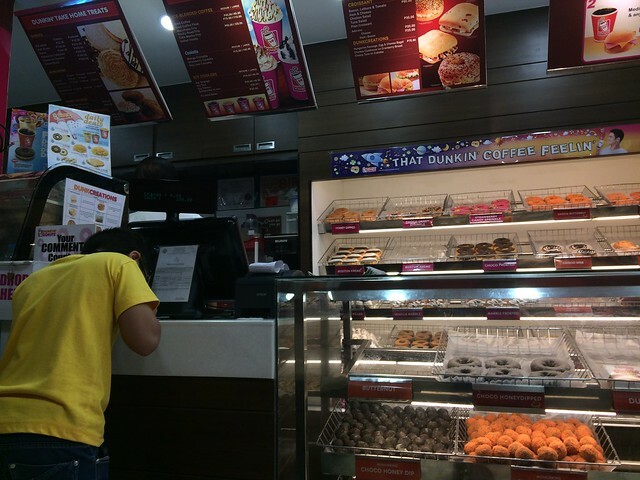 It's cheaper here (Php 75 for the large cup) than in Singapore or Hong Kong. There are days when irritation gets hold of me rather quickly. The Christian thing to do is to overlook the offense. “Good sense makes one slow to anger, and it is his glory to overlook an offense” (Proverbs 19:11). But I hadn't really thought of overlooking minor offenses—which, to me, includes a person cutting the long queue, whiny children who play with their parents' phones in cafés, a waiter who overlooks my order, a friend who comes late for a lunch meeting—as something that brings joy. Scotty Smith enumerates five reasons why joy is found in overlooking an offense. When we overlook an offense, we can rejoice that we’re growing gospel sensibilities and tasting true glory. When we overlook an offense, we can rejoice that we’re starting to acknowledge our own sin. When we overlook an offense, we can rejoice that God’s grace and Spirit are becoming more operative, transforming powers in our lives. When we overlook an offense, we can rejoice that we’re gaining freedom from living as approval seekers. When we overlook an offense, we can rejoice that we’re getting better at forgiving others as we’ve been forgiven in Christ. I pray I don't grow old to be a grumbling man! Round table discussion with Dr. Fernando on difficult oncologic cases—something I look forward to on Friday mornings! The men are deep in thought. 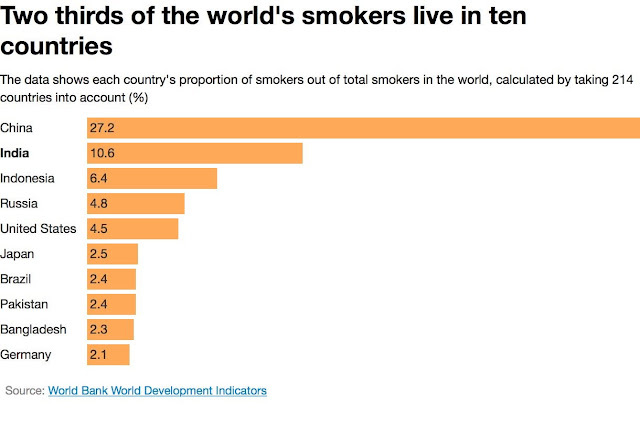 What's interesting, too, is the percentage of smokers to non-smokers for every country. Image: Lincoln, Abraham. Abraham Lincoln papers: Series 1. General Correspondence. -1916: Abraham Lincoln, January 1849 A Bill to Abolish Slavery in the District of Columbia. January, 1849. Manuscript/Mixed Material. https://www.loc.gov/item/mal0042500/. I always love a good handwriting, and I'm forcing myself to write neatly and legibly. Abraham Lincoln's handwriting is beautiful. See more of his writing specimens at the collection of the US Library of Congress. 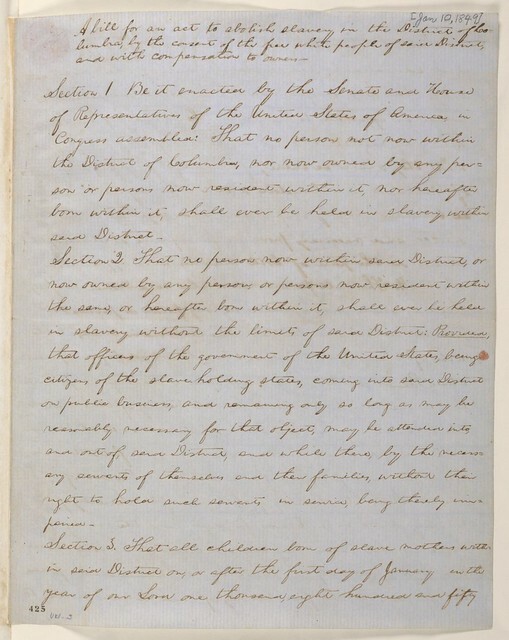 The papers of Abraham Lincoln (1809-1865), lawyer, representative from Illinois, and sixteenth president of the United States, contain approximately 40,550 documents dating from 1774 to 1948, although most of the collection spans from the 1850s through Lincoln’s presidency (1861-1865). Roughly half of the collection, more than 20,000 documents, comprising 62,000 images, as well as transcriptions of approximately 10,000 documents, is online. Included on this website in their entirety are Series 1-3 of the Lincoln Papers and the original materials in Series 4. Excluded from this online presentation is a sizeable portion of Series 4, which consists of printed material and reproductions of government and military documents made from originals in the holdings of the National Archives and Records Administration. I remember that in med school years ago, we were taught that there were no data to support screening for lung cancer. Screening involves detecting the early stages of disease among individuals who do not yet manifest it completely in order to reduce deaths from such disease. Studies have proven effectiveness of mammograms for breast cancer and Pap smears for cervical cancer, but, until recently, no screening procedure was recommended for lung cancer, which remains one of the hardest cancers to treat, given its aggressiveness. The NELSON trial, published in the New England Journal of Medicine in 2011, determined if performing low dose CT scan compared to chest X-rays, actually reduced mortality among men and women at high risk for the development of lung cancer—i.e., at least 30-pack year smokers. 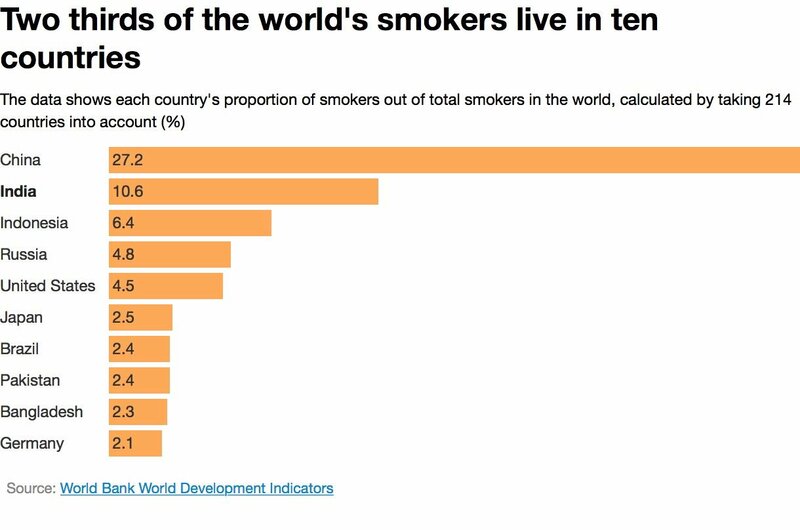 It looked into 53,454 persons for many years and looked into the rates of development of lung cancer among these people. There were 247 deaths from lung cancer per 100,000 person-years in the low-dose CT group and 309 deaths per 100,000 person-years in the radiography group, representing a relative reduction in mortality from lung cancer with low-dose CT screening of 20.0% (95% CI, 6.8 to 26.7; P=0.004). That's 20% reduction in deaths—a clinically and statistically significant result. In an ideal world, we'd request low dose CT scans in these subsets of patients, but in a country where much of health care is shouldered by patients, this may not be done at all, given the cost (at least Php 5000.00). Many questions arise from this trial: how often do we do CT scans? Do we get the same benefit if we screen non-smokers? We expect the answers to these in the coming years. The best way to decrease lung cancer deaths is, of course, smoking cessation. If you haven't stopped smoking, please do so now—a friendly and urgent reminder. 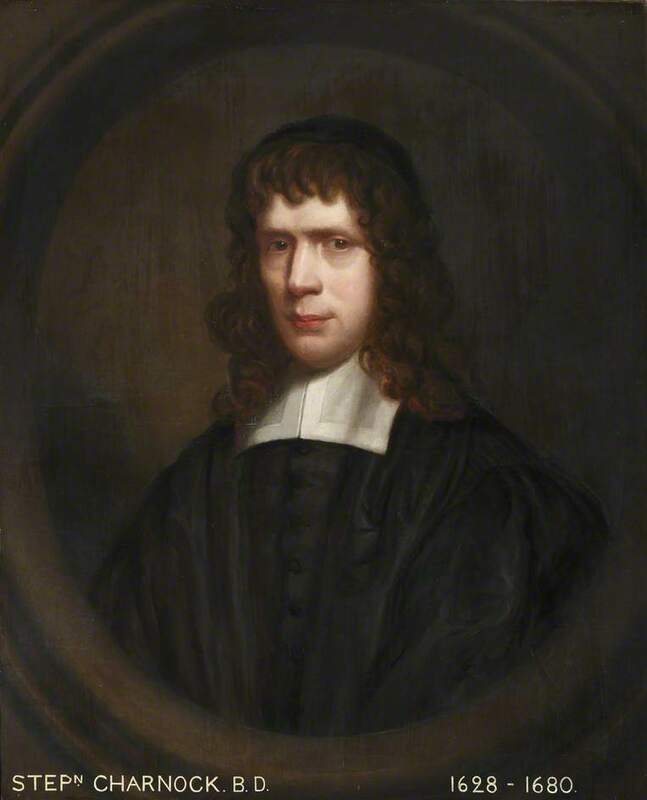 In The Doctrine of Regeneration, Stephen Charnock argues that man cannot do anything to save himself. Adam had the greatest advantages human nature, in a natural way, was capable of; he was created with a fullness of reason. But how long do we converse with sense, which fastens upon temptations before we come to a use of reason! After we are come to some smatterings of reason, and a growth in it, as we think, what whisperings and impulses to sin do we feel! What an easiness to embrace incentives, a deafness to contrary admonitions! What languishing, velleities, and palsy desires at best, for that which is good; a might most and darkness upon our understandings, irresolution in our wills? How can we with all these fetters be able of ourselves to put into a better state, and act against nature, which is impossible any creature can do but by a superior power! Broadway musicals greet us in celebration of the Nurses’ Week. Cheering for Team Medicine! There’s nothing quite like Christian hope. This was written on a wall, erected in celebration of the Mental Health Week. My favorite time of the day is dawn. I just took the photo a minute ago, straight from the balcony. An exciting week is ahead, with the Philippine Society of Medical Oncology (PSMO) annual convention beginning Wednesday, culminating in a fellowship night where I'll be dancing to the tune of Masskara Festival music. Praise be to God for another day, another week. 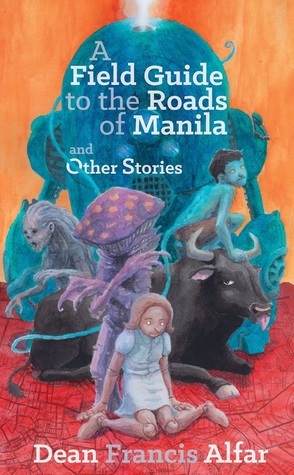 Next on my reading list: Dean Francis Alfar's A Field Guide to the Roads of Manila and Other Stories. A Field Guide to the Roads of Manila is a map to the worlds of award-winning fictionist Dean Francis Alfar's imagination. The real and the unreal intersect in these fifteen stories of fantasy, science fiction and horror, and celebrate the wonder of speculative fiction. The Palanca Awards of Literature are out! Dr. Ronnie Baticulon, a neurosurgeon from PGH, won an award for his essay. Congrats, Sir Ronnie! 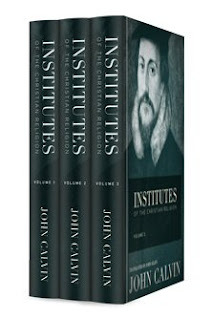 After a year, I finished reading volumes 1-3 of John Calvin's The Institutes of the Christian Religion. I mostly read it in my Kindle during my morning commute to work, a ritual that affords me the chance to read works of literature outside of my standard readings in oncology. The Institutes now belongs to my list of favorite books of all time, along with Augustine's Confessions (which was often quoted by Calvin). Calvin's main thesis is justification by faith alone through Christ alone. It is the "alone"--the exclusivity of faith, the rejection of good works (or good works with faith), as a means to salvation--that creates the major doctrinal difference between Calvin's faith and Roman Catholicism. It is so big a difference that Protestantism came into being, a movement that was ushered in by a renewed meditation of what Scriptures had originally meant, a deeper understanding of the love and mercy of God through Jesus Christ, a humbling realization of the uselessness of good works, the depravity of man, and the holiness of God. For it states this to be the order of justification; that from the beginning God deigns to embrace sinful man with his pure and gratuitous goodness, contemplating nothing in him to excite mercy, but his misery; (for God beholds him utterly destitute of all good works;), deriving from himself the motive for blessing him, that he may affect the sinner himself with a sense of his supreme goodness, who losing all confidence in his good works, rests the whole of his salvation on the Divine mercy. This is the statement of faith, by which the sinner comes to the enjoyment of his salvation, when he knows from the doctrine of salvation that he is reconciled to God; that having obtained remission of sins, he is justified by the intervention of the righteousness of Christ; and though regenerated by the Spirit of God, he thinks on everlasting righteousness reserved for him, not in the good works to which he devotes himself, but solely in the righteousness of Christ. That I am saved solely because of Christ, and not because of any good I have done, is the all-encompassing truth on which my life revolves.